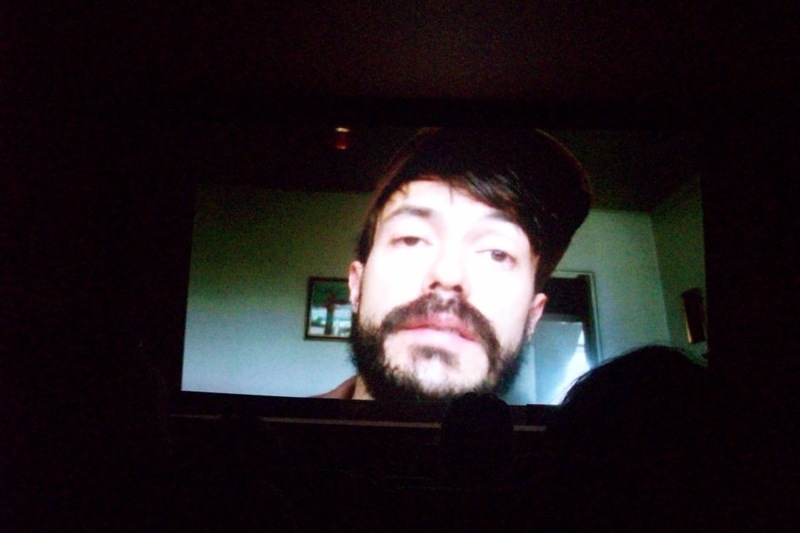 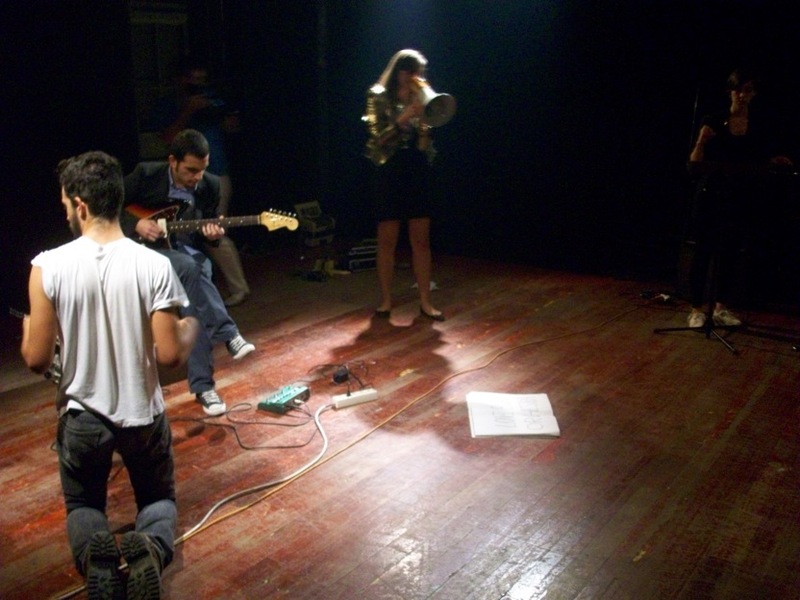 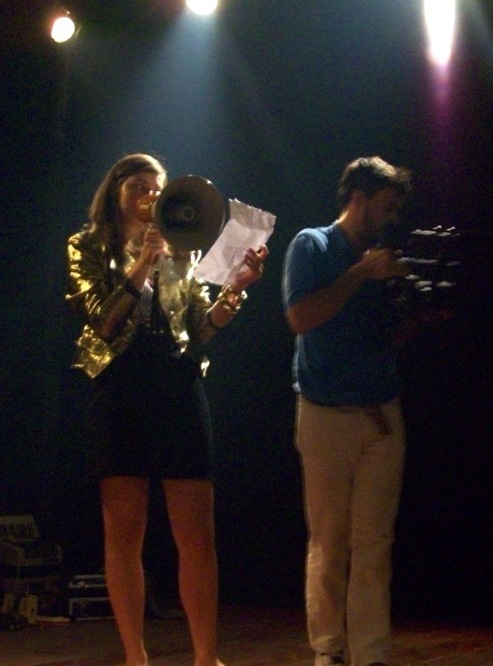 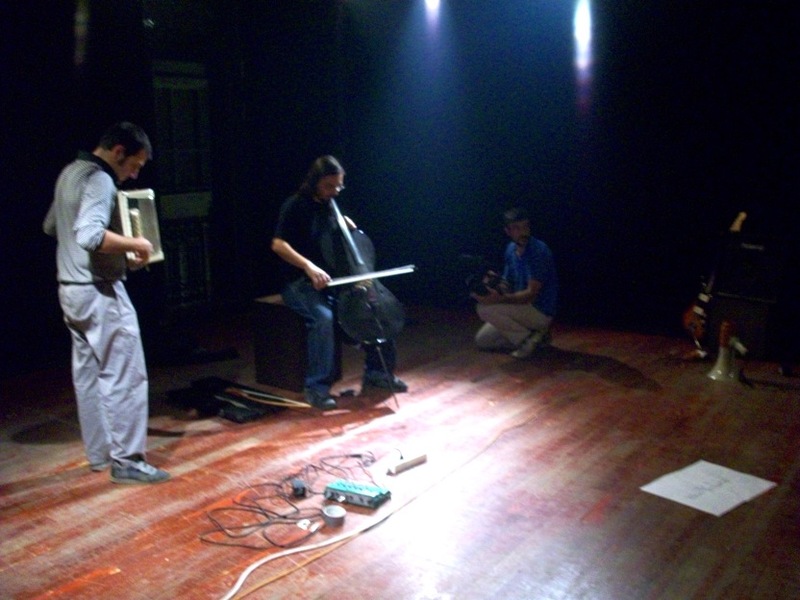 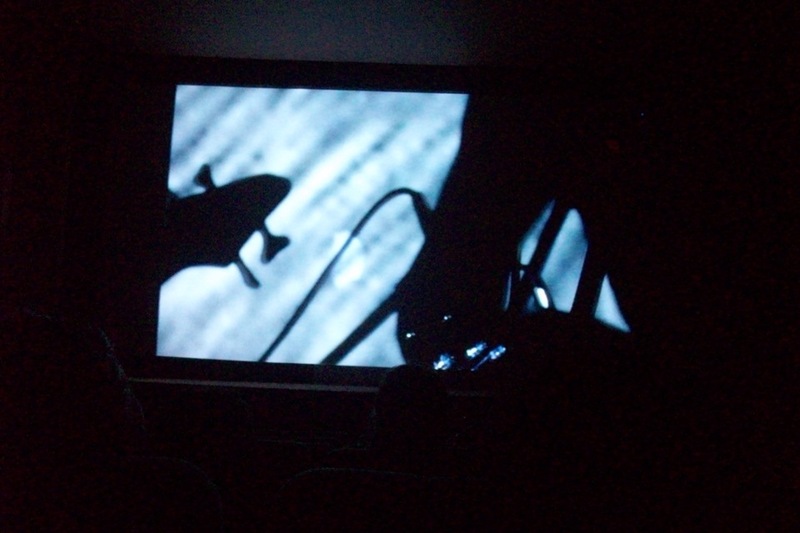 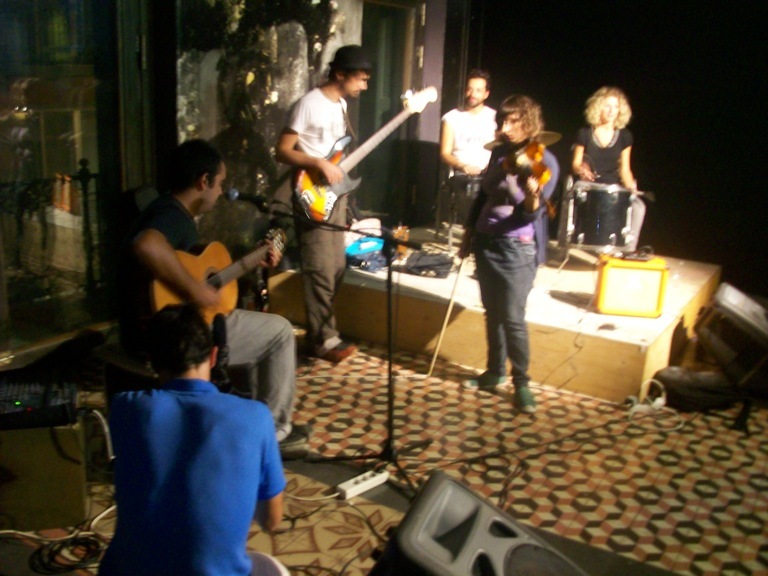 in September 2009 Vincent Moon and Thomas Rabillon of La Blogotheque visited Athens for several days, invited by Athens International Film Festival to shoot, as they said, a musical experiment: 15 local bands performing live in one take. 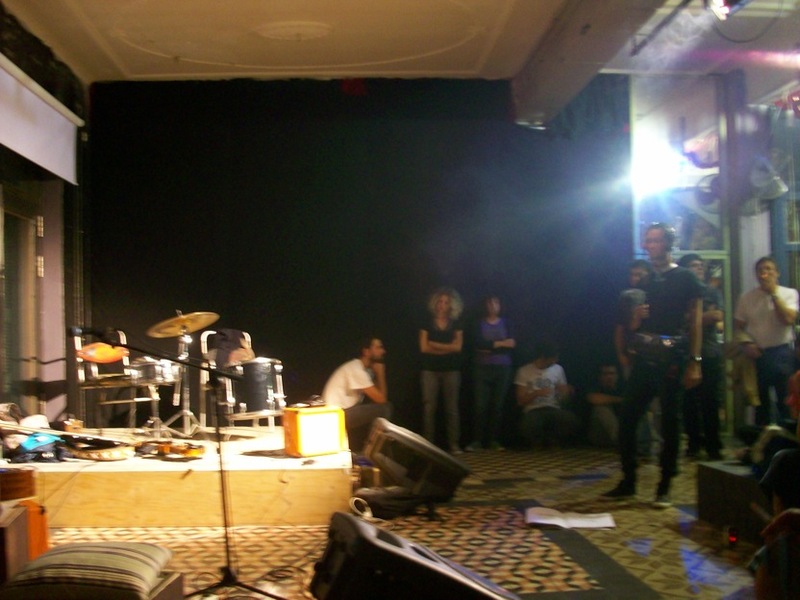 many dear friends of mine participated in this event that day of September, which took place at Booze Cooperativa, so i was there, enjoying myself in a musical celebration and a very interesting project with different artists performing in all the three floors of the building and Vincent Moon twirling around them with a camera, to create a year after what was called ‘A temporary Area in Athens’. 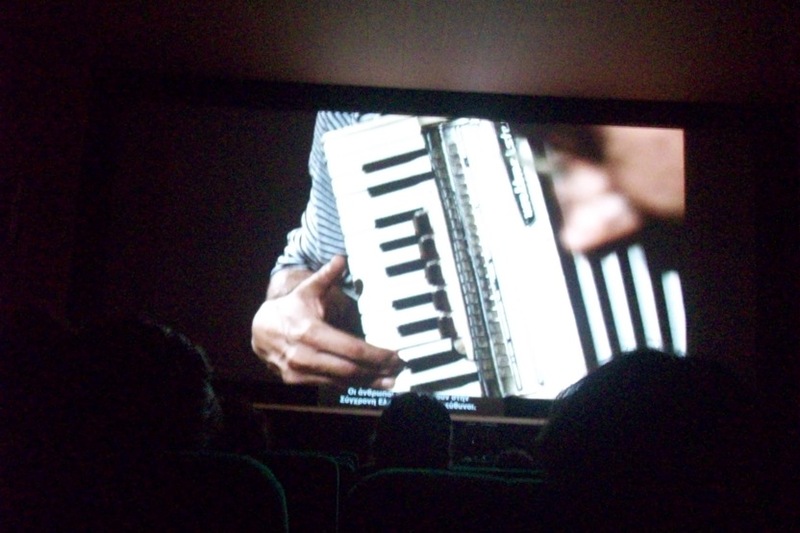 The music documentary premiered last night during Athens International Film Festival 2010 and as Thomas said in a small introduction, the outcome in total was rather focused on a greek sensation and the way underground greek artists are related to music and their music projects, rather to a presentation of the artists themselves.